This page has been viewed about 715 times. Oh dear! A bad day in the office? 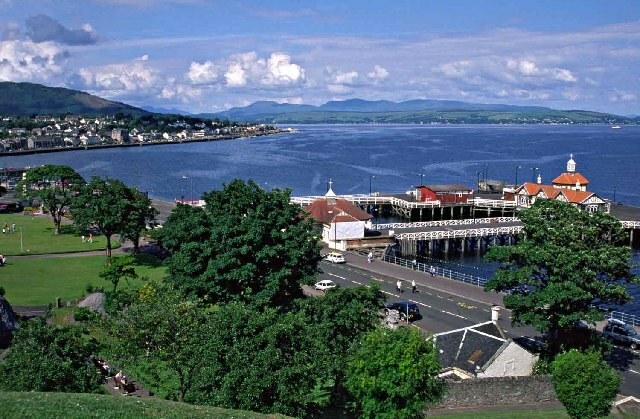 The Royal National Mod is to be held in Dunoon in 2012.